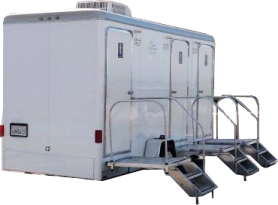 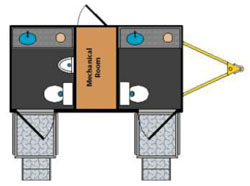 Check out these 2, 3 and 10 Stall Portable Restroom Trailer Rentals & Portable Potty Rentals – find the most economic restroom rentals in Phoenix, the nicest trailers and the best customer service at Royal Restrooms. 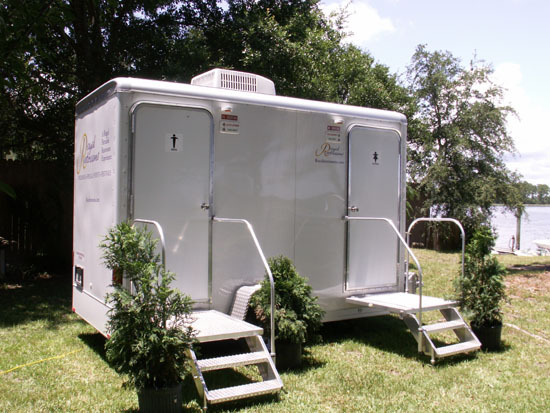 These private outdoor restroom facilities feature flushing toilets, sinks with running water, air conditioning and heat. 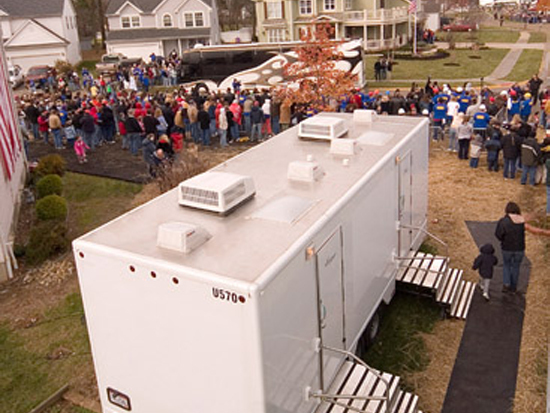 They are easy to transport and set up at your sporting event, party or fundraiser. 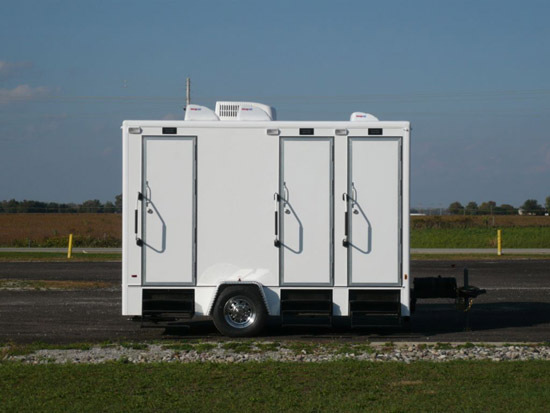 Give us a call to help provide restroom trailers for outdoor weddings, VIP events, private functions, family reunions, corporate team-building workshops, and school or holiday festivals, carnivals and fairs. 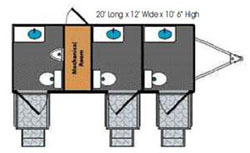 Available for daily, weekly or monthly rentals. 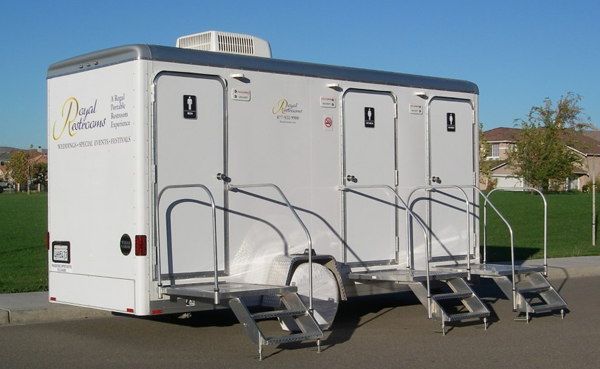 Luxury and Comfort Create the Ultimate Portable Restrooms!